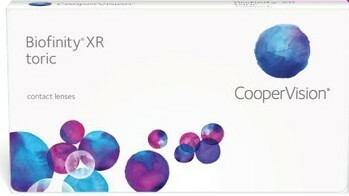 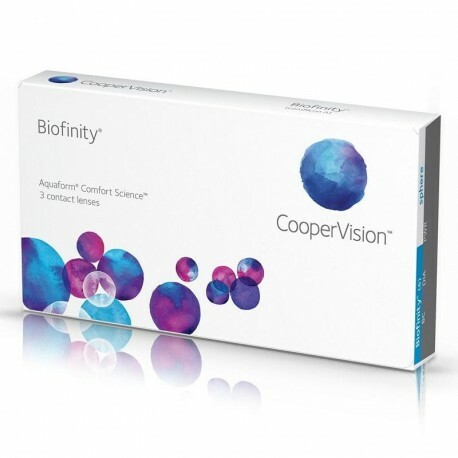 Please note, this is the Biofinity comfilcon A 3 pack . 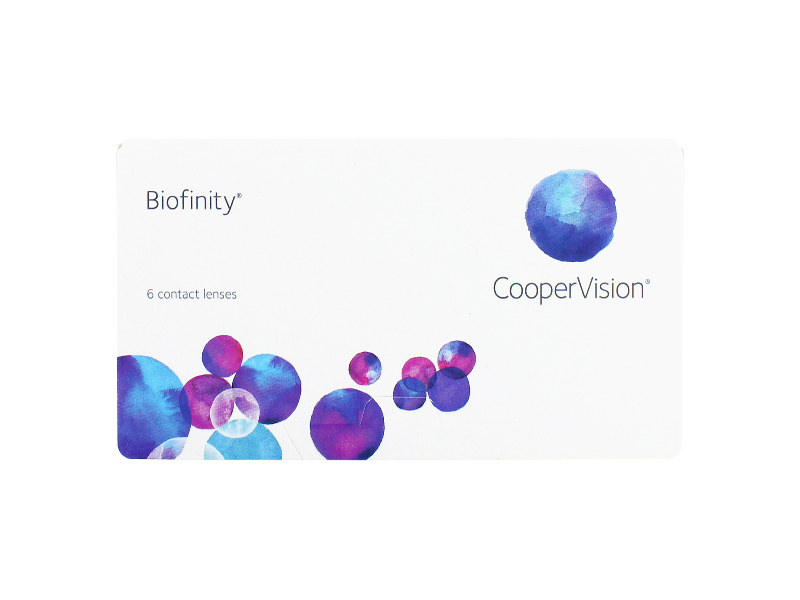 For better value and faster delivery times, please purchase the Biofinity 6 pack . 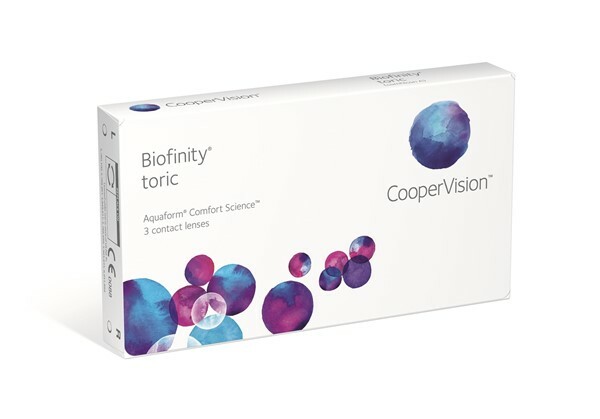 Please note, this is the Biofinity Toric 3 pack . 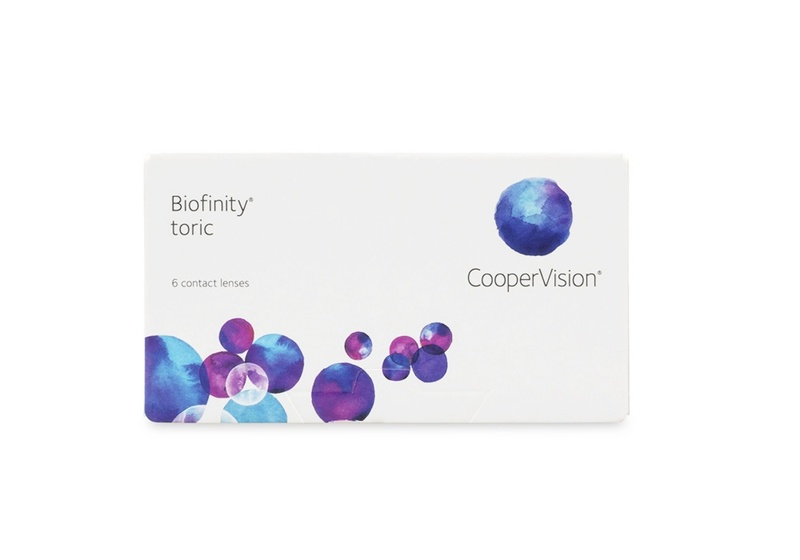 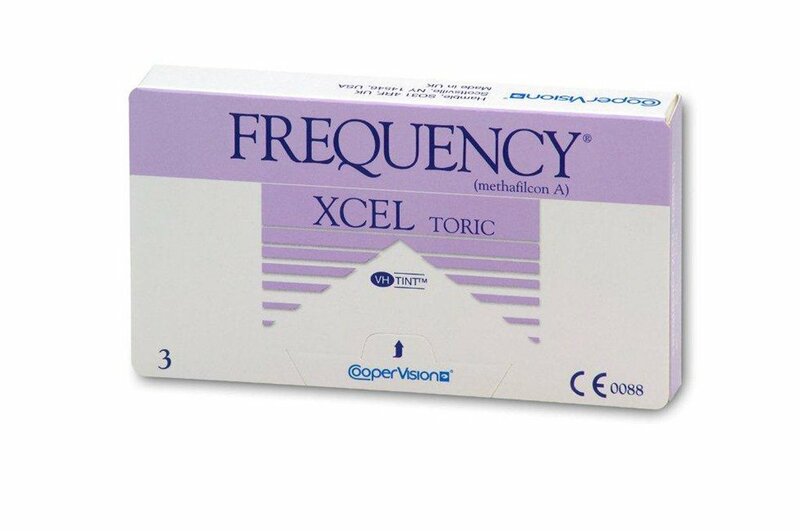 For better value please purchase the Biofinity Toric 6 pack . 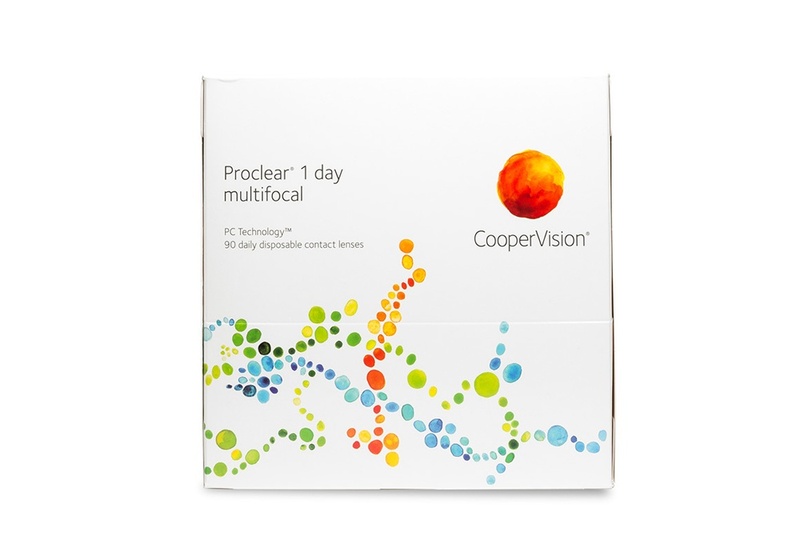 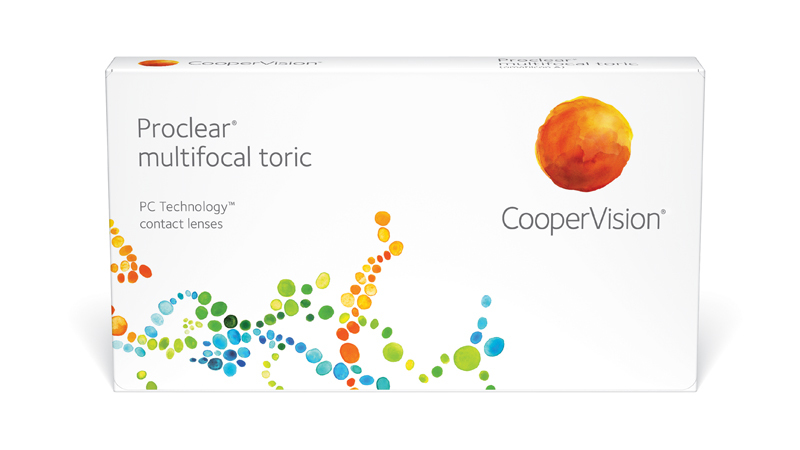 Proclear 1 day disposable contact lenses provide exceptional all day comfort. 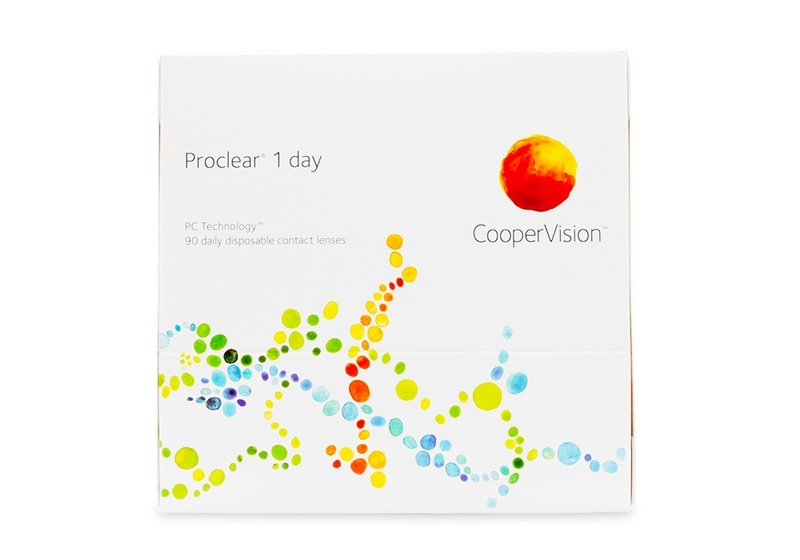 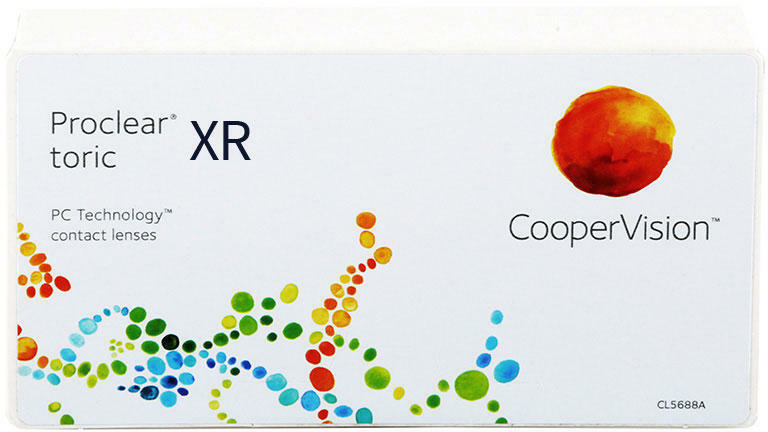 Buy Proclear 1 Day - 90 pack for better value! 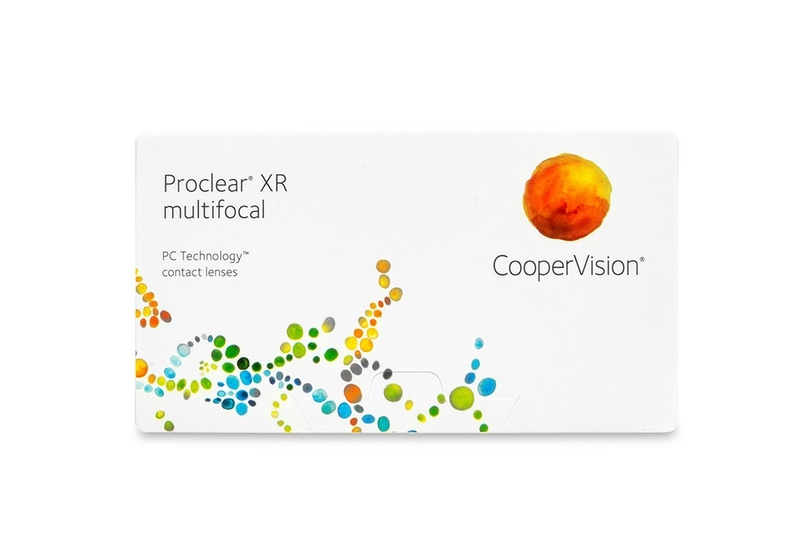 Proclear 1 day disposable contact lenses provide exceptional all day comfort. 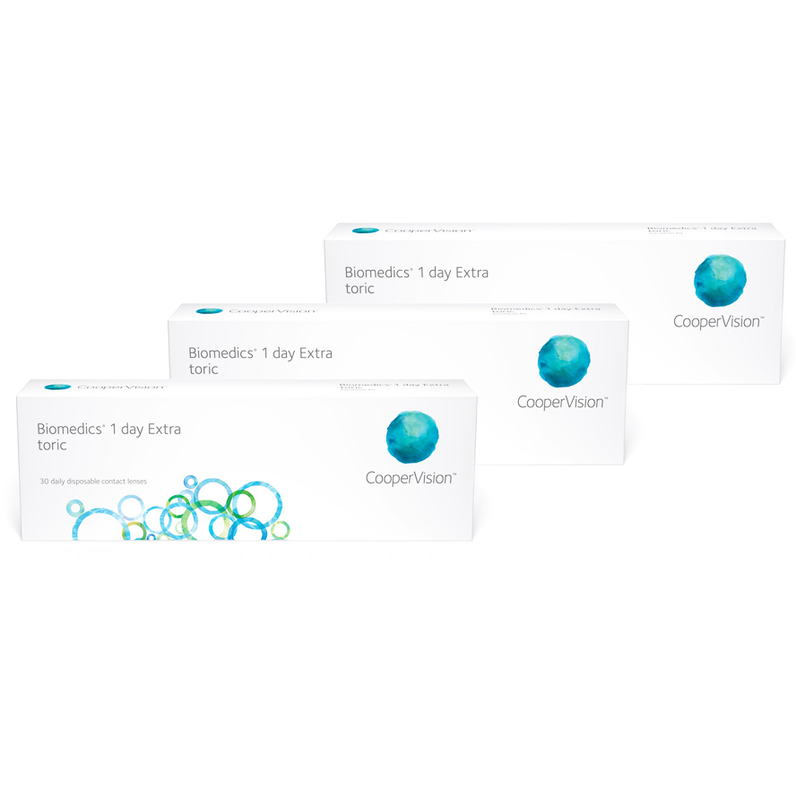 Biomedics 1 Day - 30 pack is now discontinued. 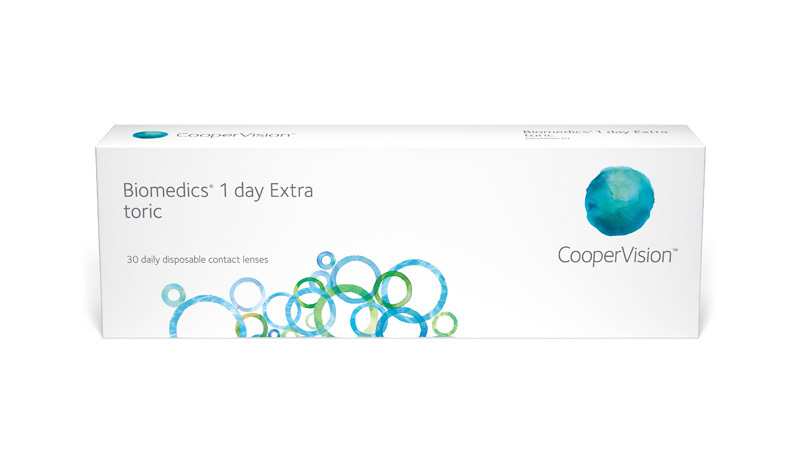 Please order the newer upgraded version, the Biomedics 1 day Extra instead.